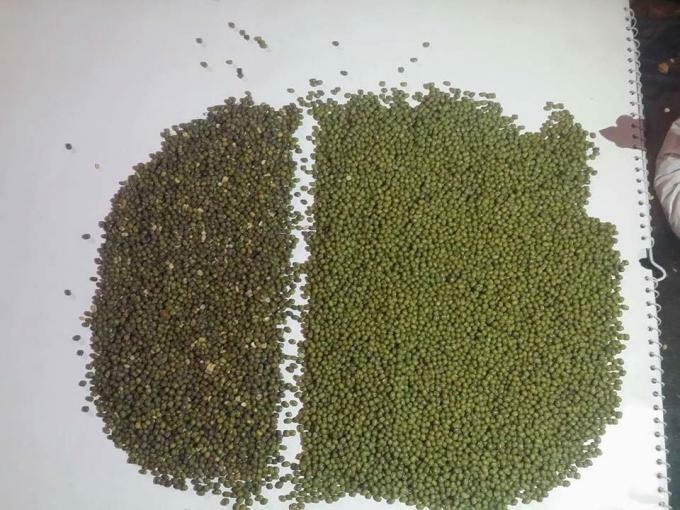 We are globally renowned exporter and manufacturer of Mung Beans Color Sorter Machine range that includes Hefei Color Sorting Machine,CCD Pluses Color Sorter,Kidney Beans Sorting Machine,etc. 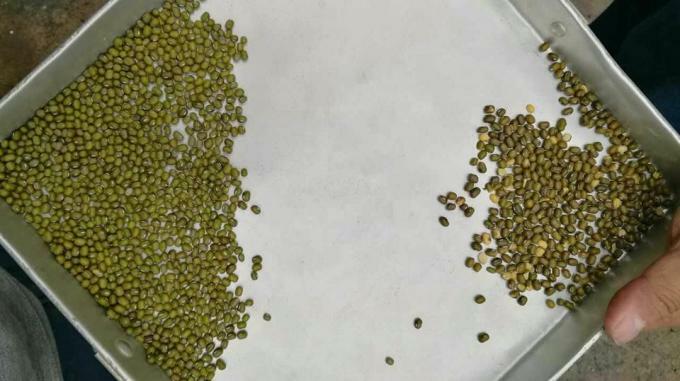 1,the complete pulses:Designed for flexibility,Beans Color Sorter are capable of sorting multiple varieties of whole pulses at varying capacity requirements to match a customer's end product requirements.The machine can efficiently remove discoloured,splits ,spots and foreign material such as stones,sticks and mud balls. 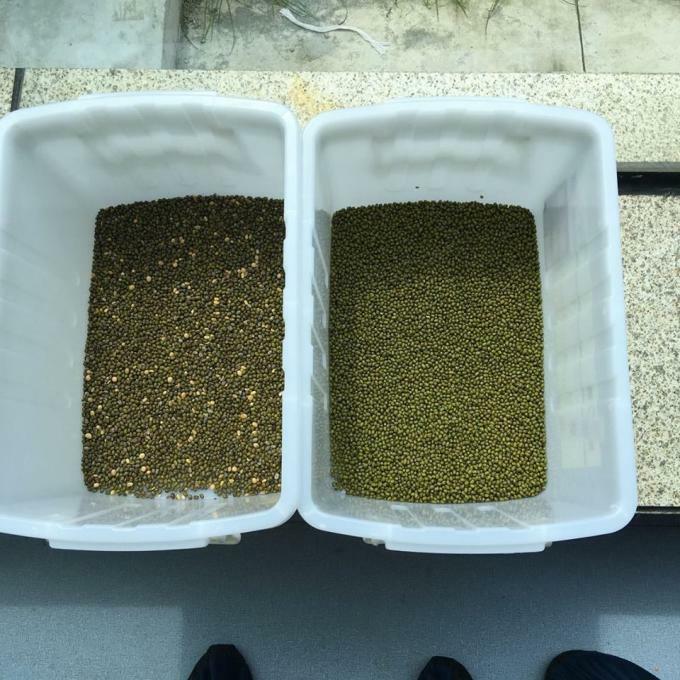 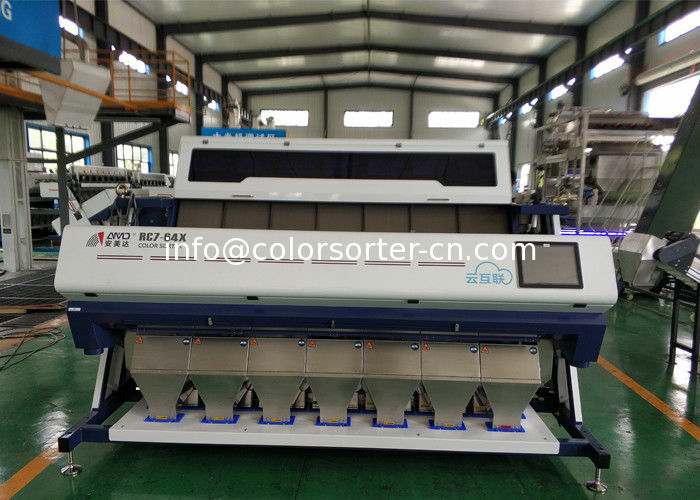 2,whole and split pulses:Color Sorter effectively remove subtle discolouration and challenging close color defects such as brown,yellow,chalky ,green and skin spots,delivering premium final product.